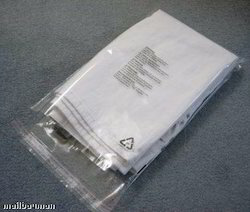 Established in 1987, with industry experience of 27 years, we have successfully come forth as one of the leading manufacturers and traders of Industrial Plastic Bags and Pouches. 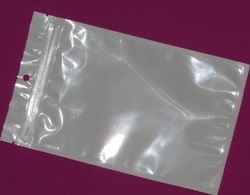 We offer LD Bags, PP Bags, BOPP Bags, Flexible Laminates, HM Bags and PVC Bags & Pouches. 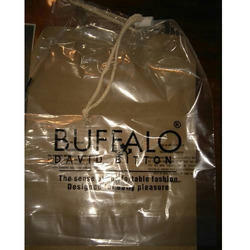 In addition, we also fabricate Heat Shrinkable L.D., Multilayer Poly, Printed PP Woven Bags and Customized L.D. 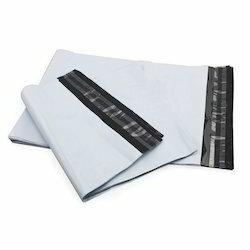 These are manufactured using high grade raw material so that their usage value certifies exceptional quality. 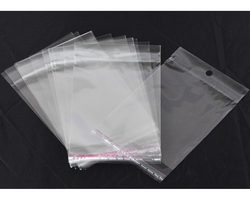 We offer Packaging Material that includes plastic packaging material, packaging bags & pouches, packaging films. Our well developed infrastructure has all the required facilities to manufacture the most optimum product. The manufacturing unit is equipped with some of the best machines of the industry. Our team of quality controllers rigorously conducts checks from the time of procurement to delivery, in order to ensure the flawless and defect free products. 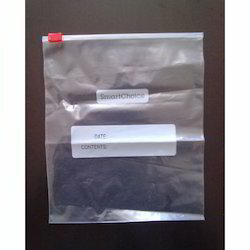 We offer customization facility and our estimated time of delivery is 1 to 3 days. 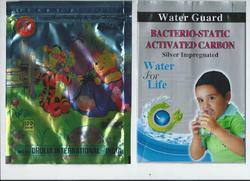 Mr. Vinesh Jain, our mentor, has infused in us motivation, to provide our clients with all kinds of packaging solutions. His perseverance and laborious efforts in satisfying our clients have attracted new customers of the industry. 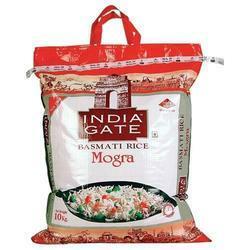 Moreover, under his guidance, we have flourished rapidly in the international market.